« Press Release: Hebden Bridge Grouse Shooting Protest on Walshaw Moor Estate. Yesterday was the 3rd Hen Harrier Peaceful demonstration held at several locations throughout the country. The meeting held at Dunsop Bridge in the heart of the Forest of Bowland, aptly renamed the (killing fields) this year saw attendance well up on the previous two meetings, despite what the former Wildlife Crime Officer for Lancashire Duncan Thomas misstated in several incorrect and misleading tweets on Sunday. The total count of supporters for the Dunsop Bridge event was up from last years 100 to 121 this year, including at one point during the day 7 police officers, casting doubt on claims of low attendance made by Thomas an employee of BASC. Think of Annie and all the thousands of additional raptor like her that have been illegally slaughtered on grouse moors in England? All we have to say to Mr Thomas, you would say what wouldn’t you, because you and the game shooting organisations you are associated are all rattled. We can assure you our protests will only increase in volume and number because of the illegal practices taking place in support of Driven Grouse shooting. We now think it is time to take our protests one step further. 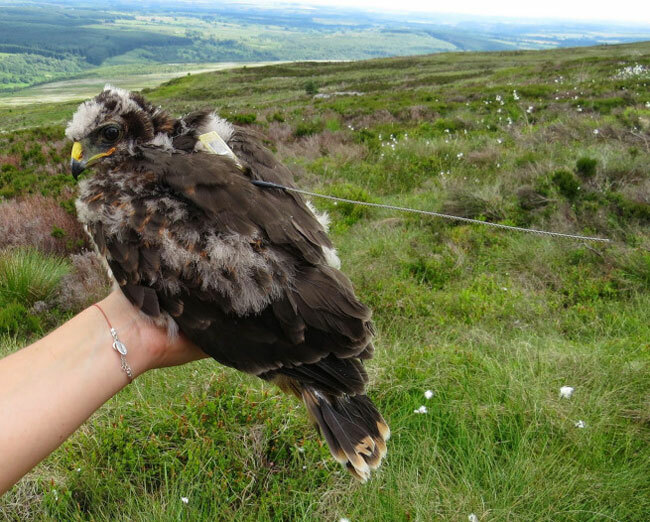 We are asking all those people who feel angry and frustrated at the loss of hen harriers and peregrines from grouse moors in England to support a proposal to take our valid concerns at the illegal killing and near annihilation of all hen harrier on grouse moors in our country to London. 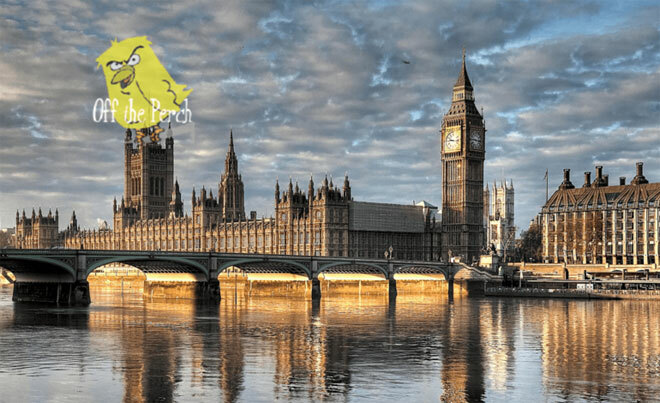 Bearing in mind the growing support for Mark Avery’s petition calling for a total ban of Driven Grouse shooting in England, we feel the momentum and public support already exists to take our nest step to the Houses of Parliament at Westminster. But what does everyone else think, is the support for this next step there? 2 comments to Is it time to take our Hen Harrier campaign to London? We have tried every way possible to make the estate managers listen,peaceful, legal,through all the right channels,Defra,N.England,our M.P,s,the media.Have they listened,no. It is time to move forward with our campaign in whatever ways we feel will be the most effective,taking it to Parliament could be one way for sure. Editor’s Comment We totally agree, its the only way MP’s are going to take us seriously, however, we must be 100% any demonstration at Westminster is supported by thousands not just a few.